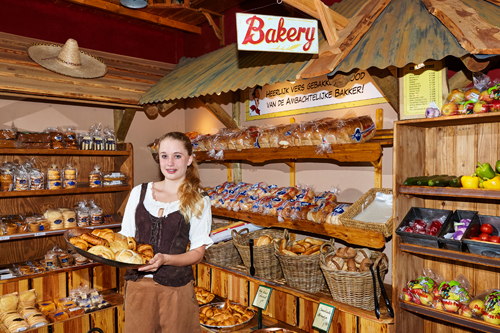 Every morning, delicious, freshly baked bread and croissants are available at the Supermarket. In addition, the Supermarket stocks a wide variety of foods, vegetables, fruit, dairy products, drinks, etc. and provides everything you need.